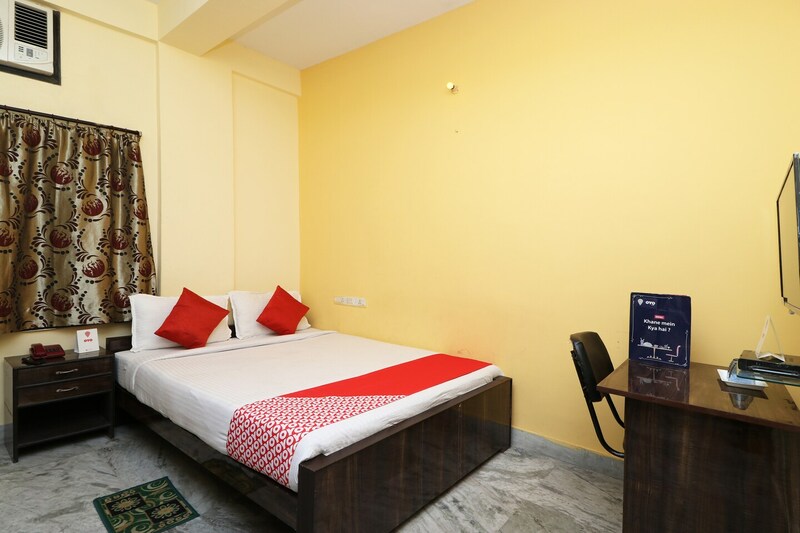 OYO 11319 Brickwood Guest House is located strategically in Kolkata to offer you the best services and comfort at affordable rates. The well trained and friendly staff of OYO maintains the property and ensures your stay is smooth. Take a tour of the Kolkata and explore key attractions like Central Park, Nicco Park and Nalban Bus Stop. Need cash? There is HDFC Bank ATM, Standard Chartered Bank ATM and UCO Bank nearby this property.